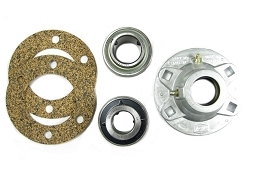 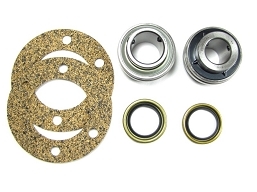 Outer flange Axle seal used on all Argo models from 1993 -2009. 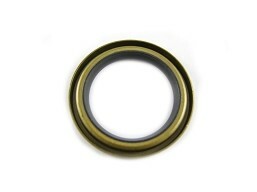 Also, order seal # 102-14 when replacing this seal. 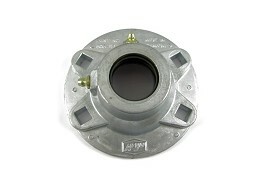 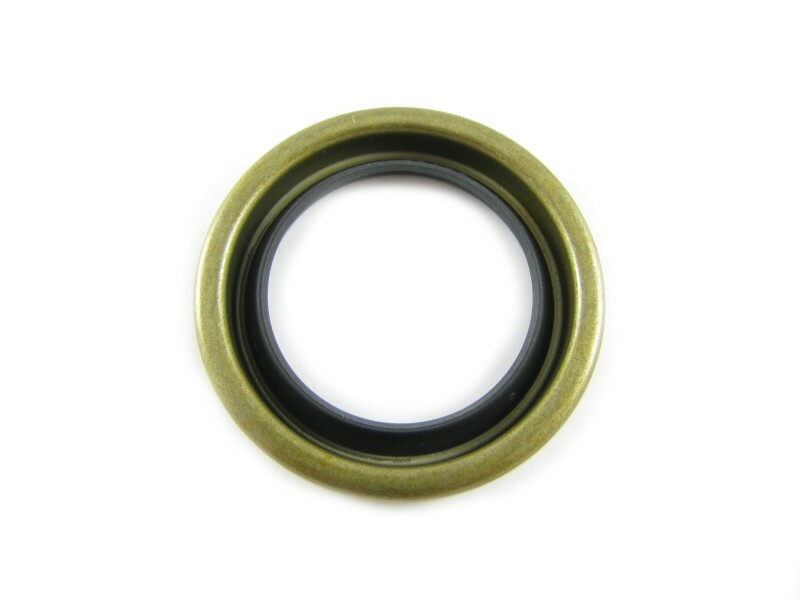 If you need to replace the entire flange, order # 605-97 and both seals are pre-pressed in the flange.